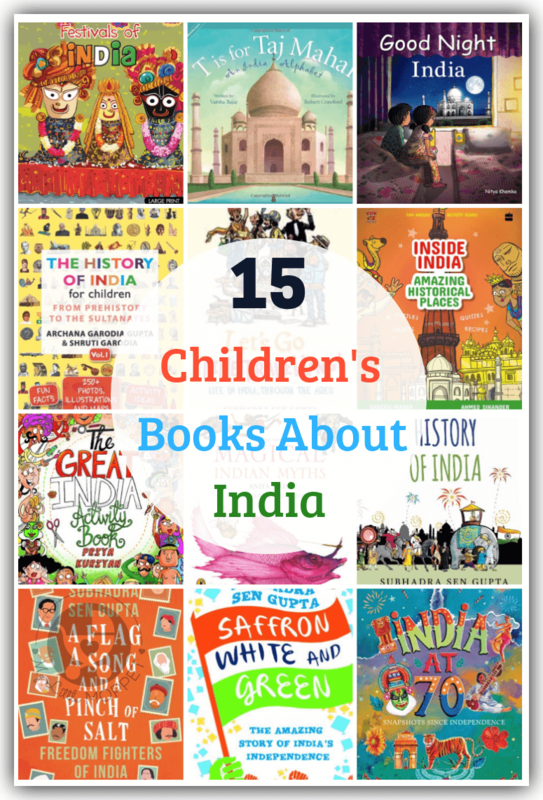 This Republic Day, introduce kids to various aspects of our great country through these children’s books about India. Learn about art, monuments and more! 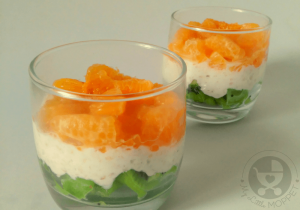 Republic Day comes along every January, and so does Independence Day every August. We usually have a flag hoisting ceremony and return home. Maybe we’ll watch the parade on TV, but that’s about as far as our celebrations will go. However, as parents, treating these days as just another holiday undermines their value in the eyes of our children. After all, we are their role models, and it is up to us to let our children know about the great country they’re living in. We don’t want them to grow up as cynical adults – we want them to be proud of their nation, of their heritage, and to be responsible citizens striving to make our country better. And one of the easiest ways to do this is through our favorite medium – books! 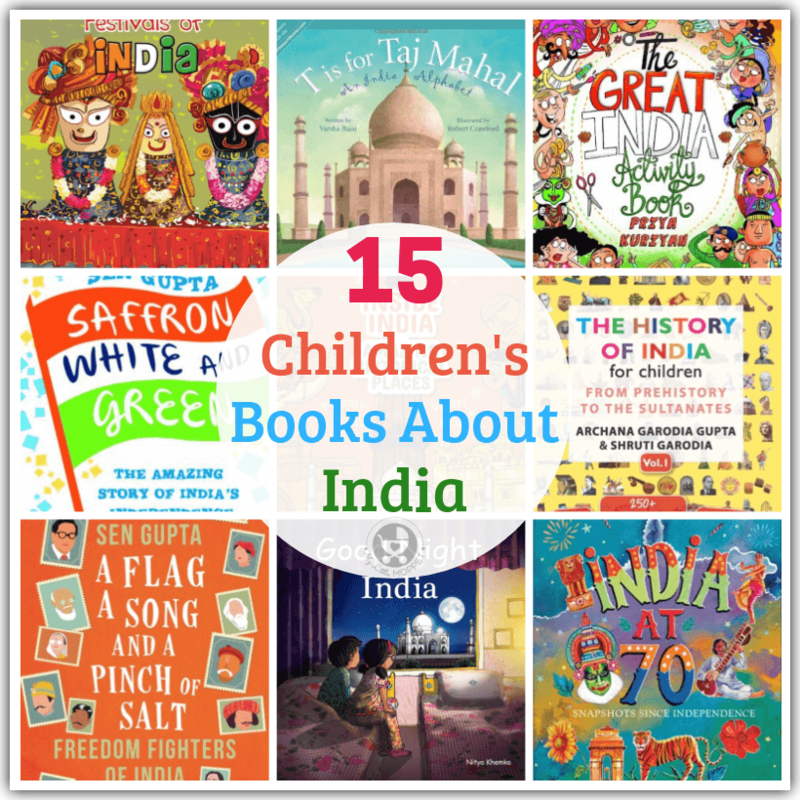 Here are some beautiful children’s books about India, covering various aspects like art, monuments, history, myths and more. There are picks here for all ages, so every child will find something of interest. 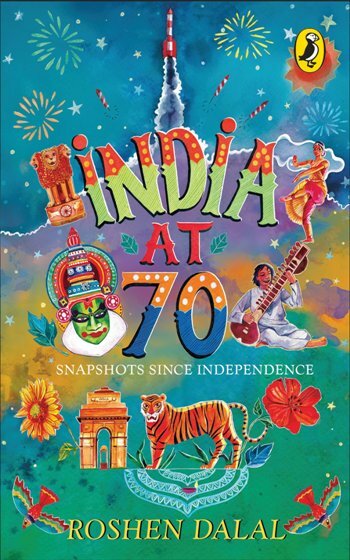 India’s history is a rich and colorful one, and this book by Subhadra Sen Gupta tries to capture it in a form accessible to children. 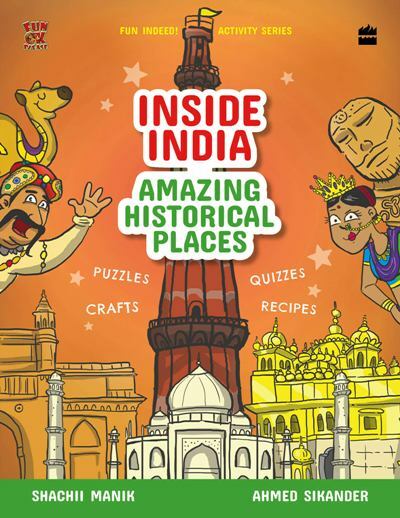 Kids will enjoy reading about all the major events in India from the Harappas to the Mughals to the freedom struggle. 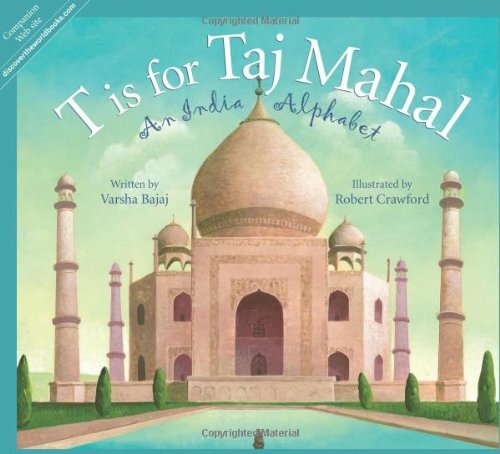 This is a lovely book that covers some beautiful sights of India from A to Z. Although written with foreign readers in mind, this is nevertheless a treasure to have in every child’s library. The illustrations are simply stunning, and will have kids hooked! The number of art forms in India is just incredible, and most of us are still unaware of them. 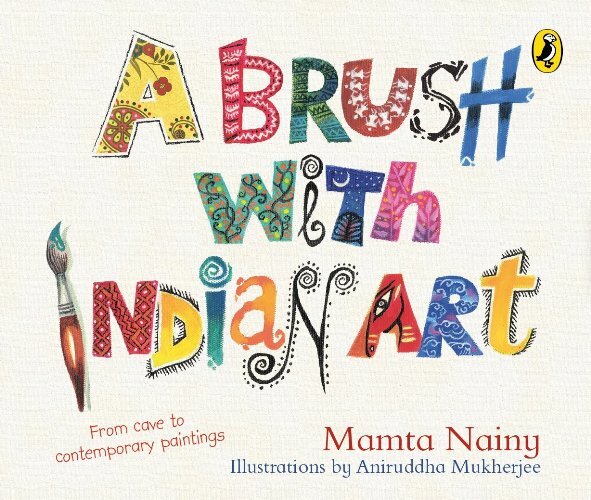 This book by Mamata Nainy is a great way for kids to get introduced to some of them, through interesting stories and beautiful illustrations. 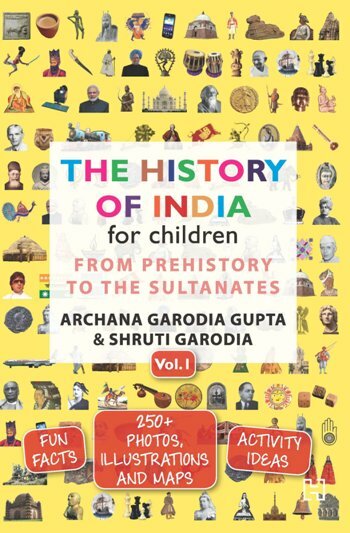 If your child thinks history is boring, then this book is a must buy! It answers fun questions like if Ashoka the emperor liked chewing paan! 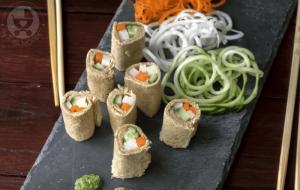 The content is presented in an enjoyable style that makes you wish you had this in school! We’ve heard so much about the diversity of India, but we fail to truly appreciate what this means. 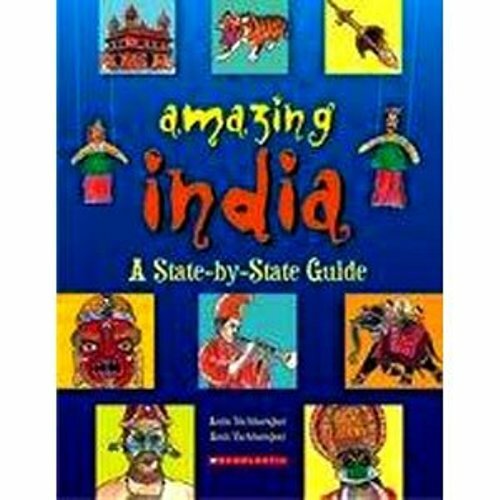 Amazing India by Anita Vachharajani helps do this, by taking us through all the Indian states and their amazingly unique cultures and traditions. 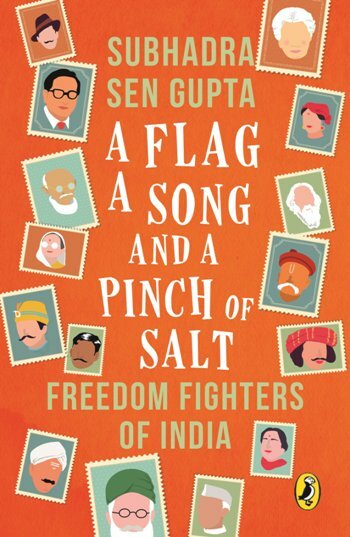 The title of this book might sound like a collection of random objects, but look at it through the lens of India’s freedom struggle and you’ll understand what it means. This book pays tribute to the freedom fighters of our country, each of who had their own contributions in the centuries-long struggle. 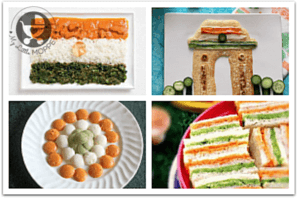 You can’t talk about India and not talk about its festivals! 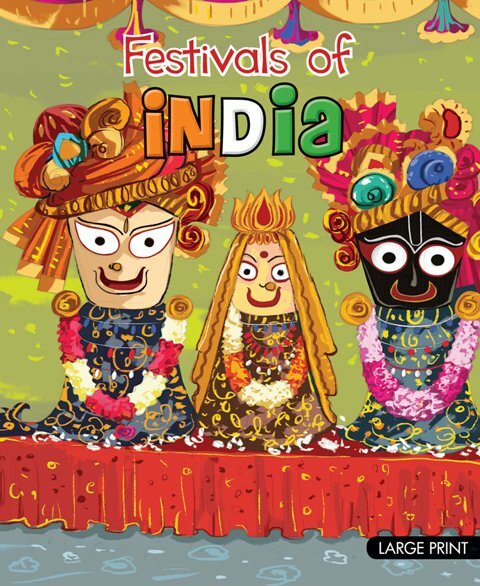 This colorful book features the popular festivals celebrated in India, and explains each one’s significance. A great book to keep on hand all year round and for children of all ages. 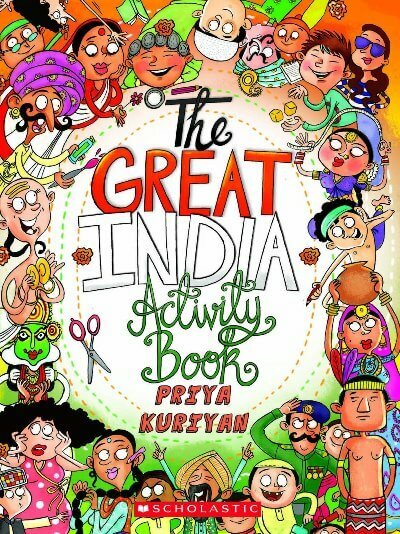 Give a break to just reading by involving the kids in some fun activities, like the ones in The Great India Activity Book! 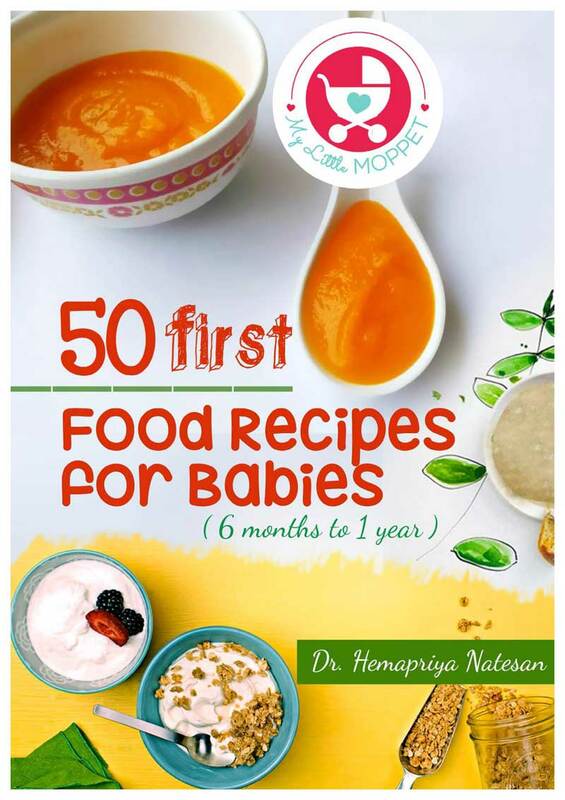 Priya Kuriyan puts together some simple but fun activities in a book that’s ideal for preschoolers and early school goers. Do your kids live away from their grandparents? Are you out of stories to tell them every day? Then this book by Anita Nair is just what you need. 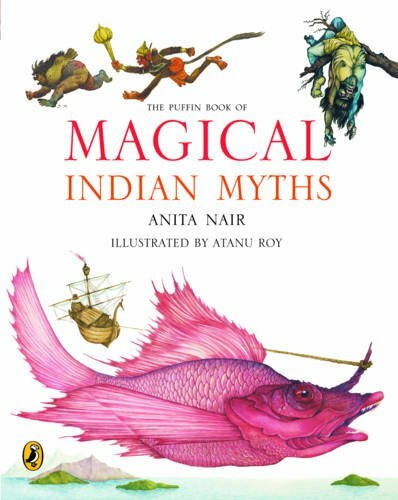 Compiled of about 50 popular mythical Indian stories, this is perfect for Mom or Dad to read every bedtime! 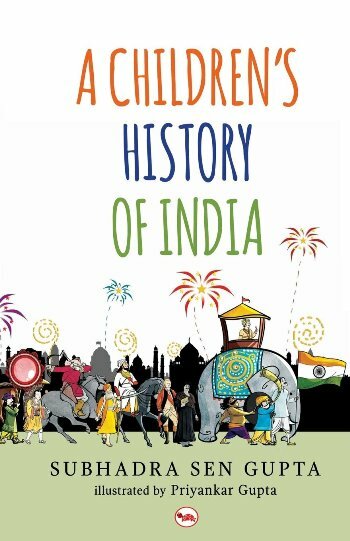 This is a series of two books that together make the complete Indian history reference for kids! 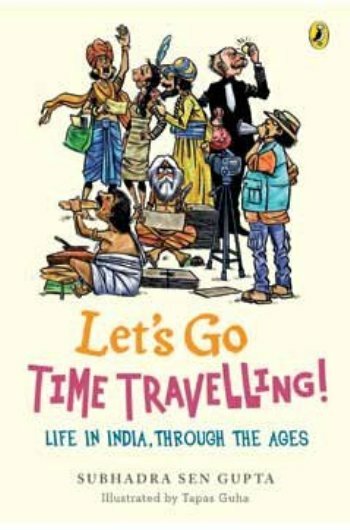 The first book details India’s history from prehistoric times to the Sultanates, while the second one focuses on the time from the Mughals onward. With fun facts, maps and activities, you can say goodbye to boredom! There are so many places in India with interesting stories behind them, although we’re only aware of a few, like the Taj Mahal. 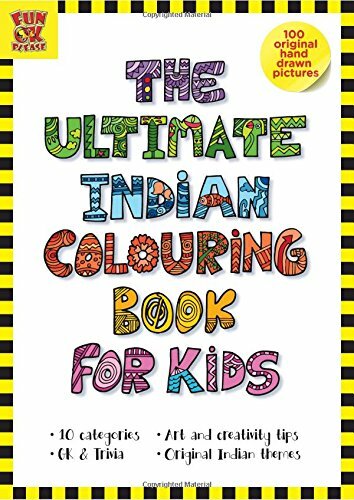 This book by Shachi Manik and Ahmed Sikander puts together fun facts and information along with puzzles, quizzes and other tidbits making this the entire package! What has happened in our country since we got independence? What has changed? 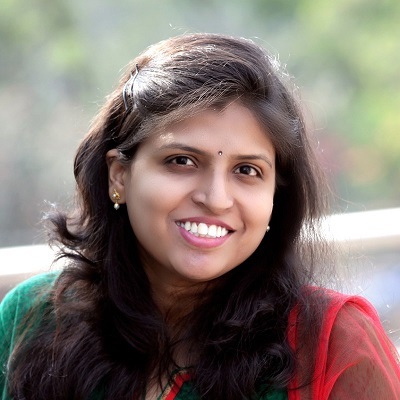 Roshen Dalal answers these questions and many others in this book that takes a look at the amazing changes our country has gone through in the past 70 odd years. 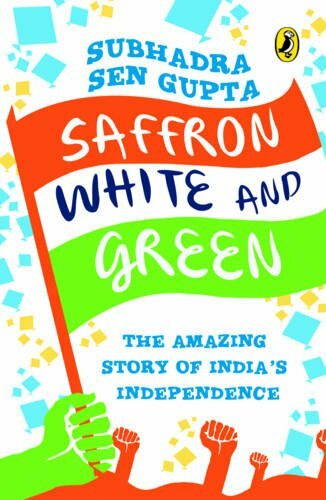 Republic day and Independence Day are occasions when the tricolor is celebrated, and this book tells us the exciting story behind how our flag came to be. The book is quite detailed and even adults will benefit from reading it end to end! Don’t be deceived by the title – this is no ordinary coloring book! This book by Dhanashri Ubhayakar describes various art techniques and also gives little interesting trivia along the way.  This is a must have for all kids! If your child loved the Goodnight Moon book, then she’ll love this one too! 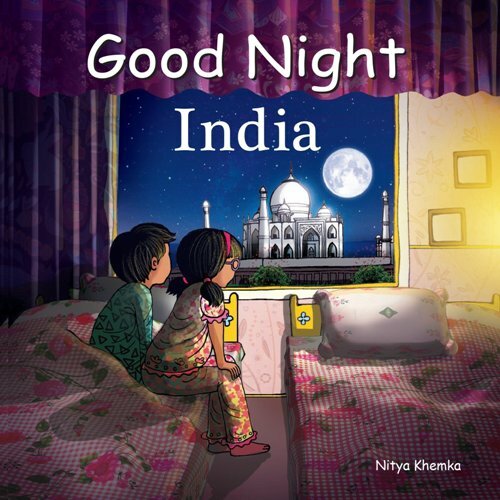 Written by Nitya Khemka, Good Night India is an adorable board book that introduces young children to the various sights of India, focusing on each one’s unique beauty and splendor. 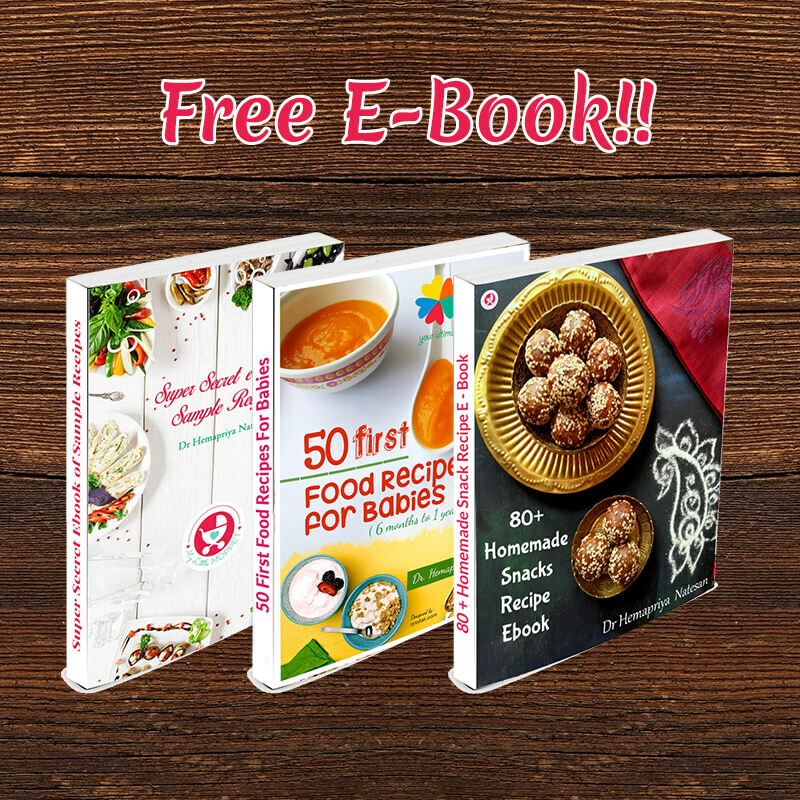 I’m sure you already feel like reading some of these yourself! 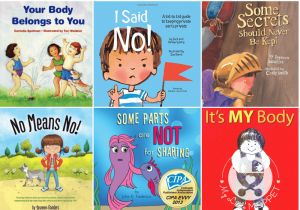 Go ahead and do so – don’t feel hesitant just because they’re labelled ‘children’s books’. 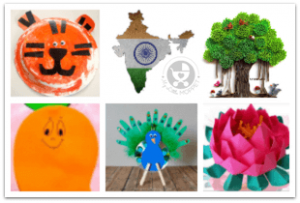 Do try some national symbol crafts and a few tricolor recipes to add some variety along with all that reading. Even little kids can stay occupied with some fun activities for toddlers. So go ahead and make these special days filled with fun and learning!